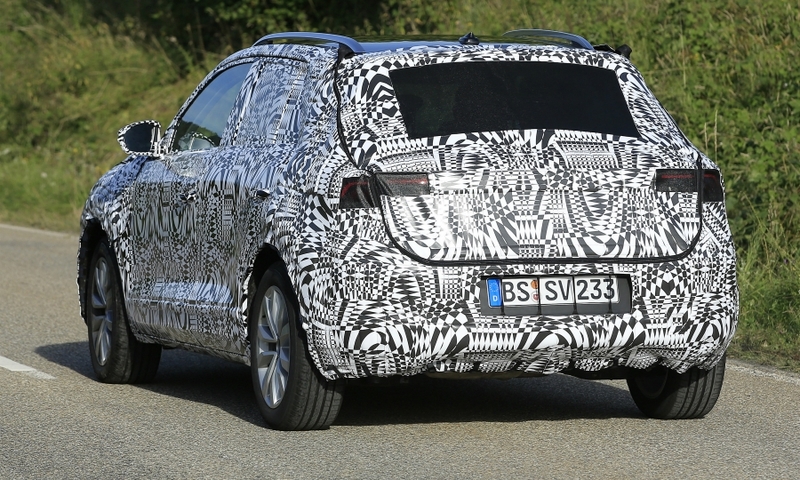 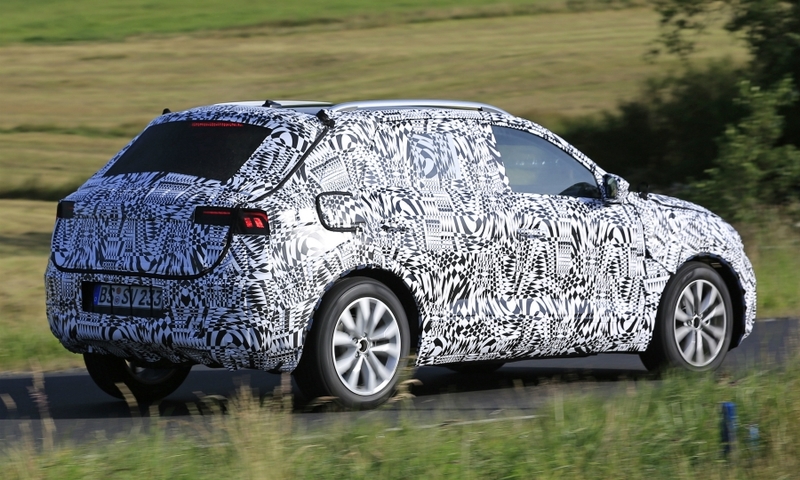 Volkswagen plans to launch an SUV/crossover based on its next Polo subcompact hatchback. 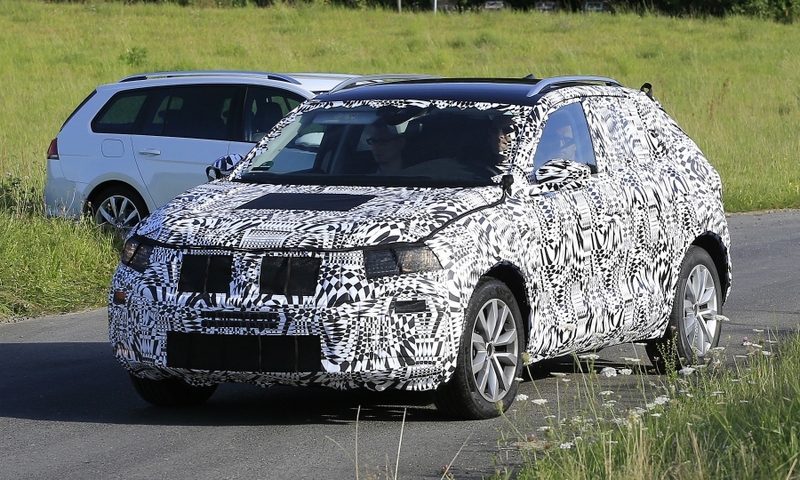 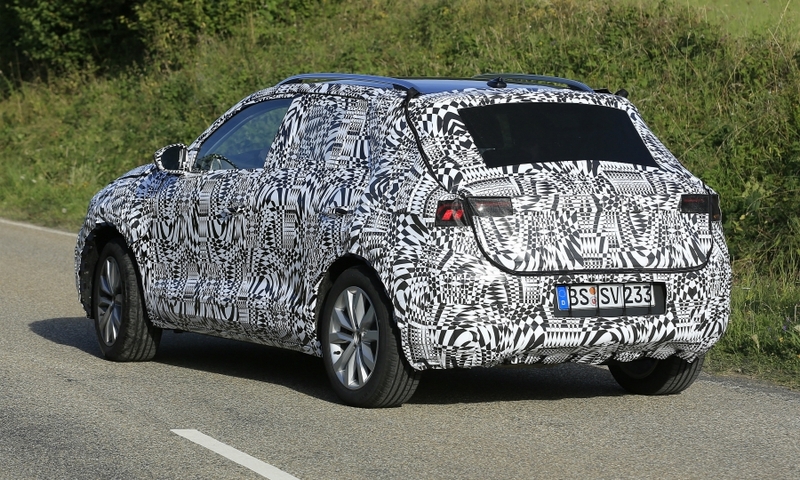 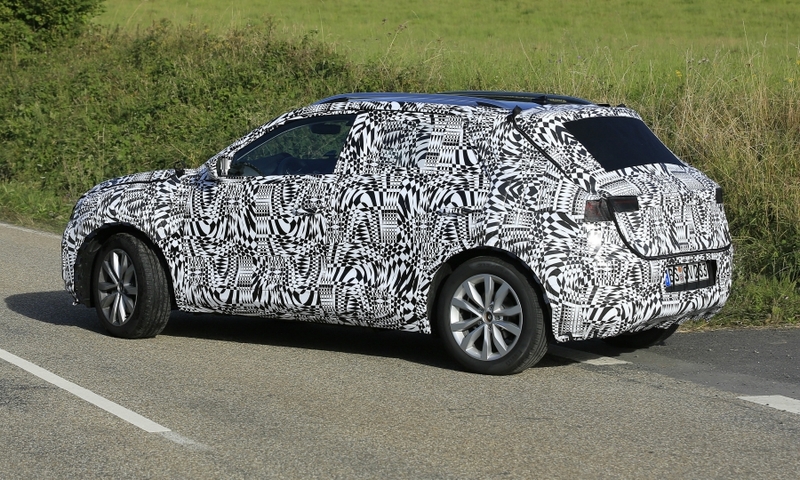 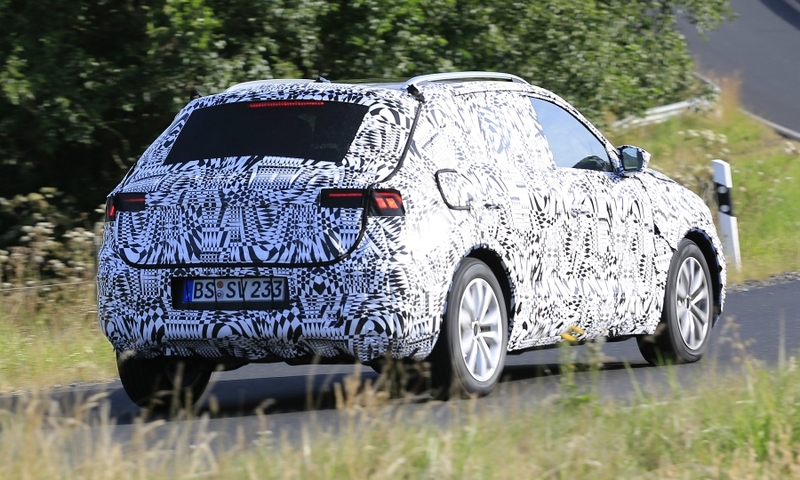 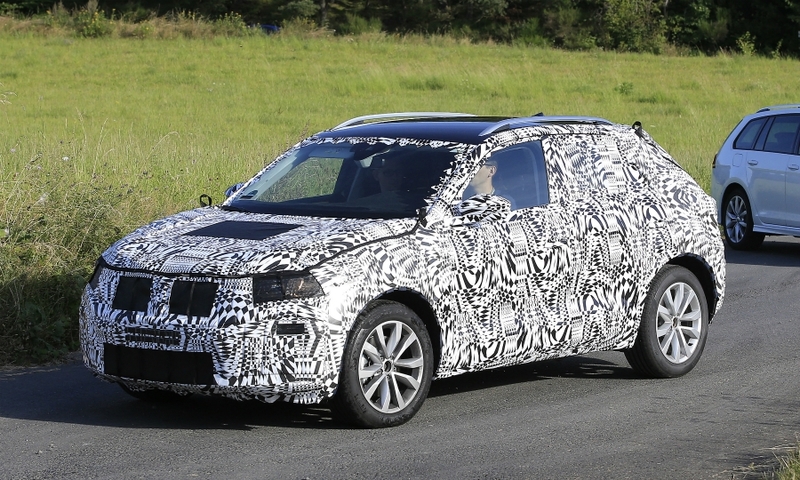 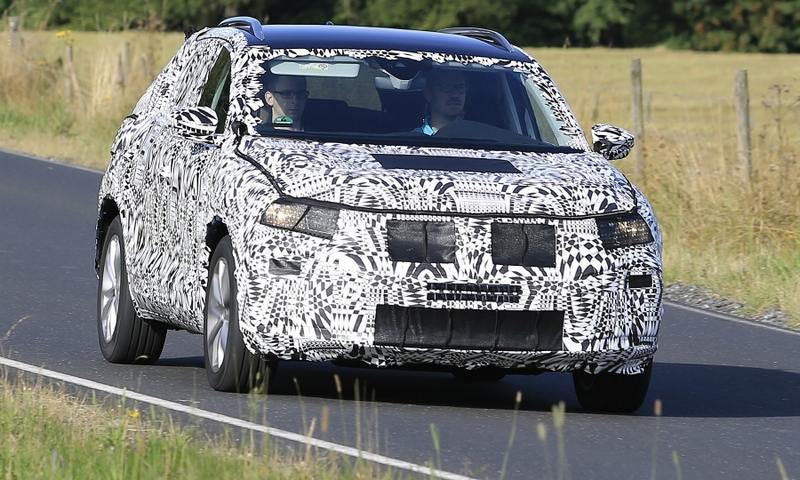 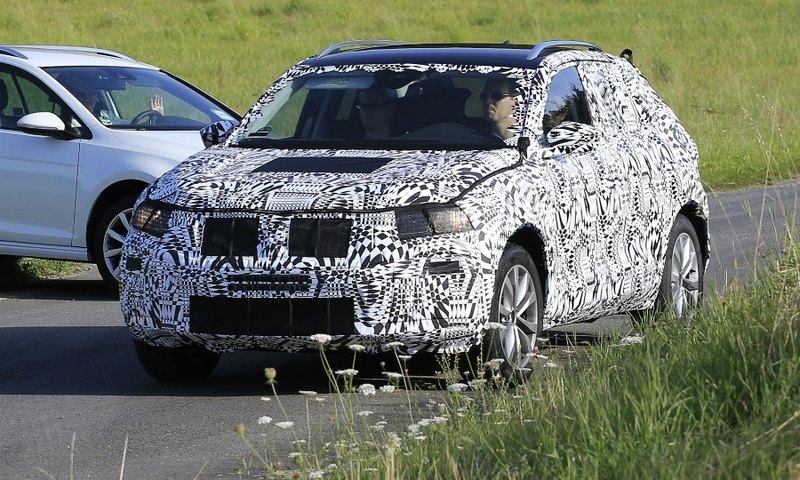 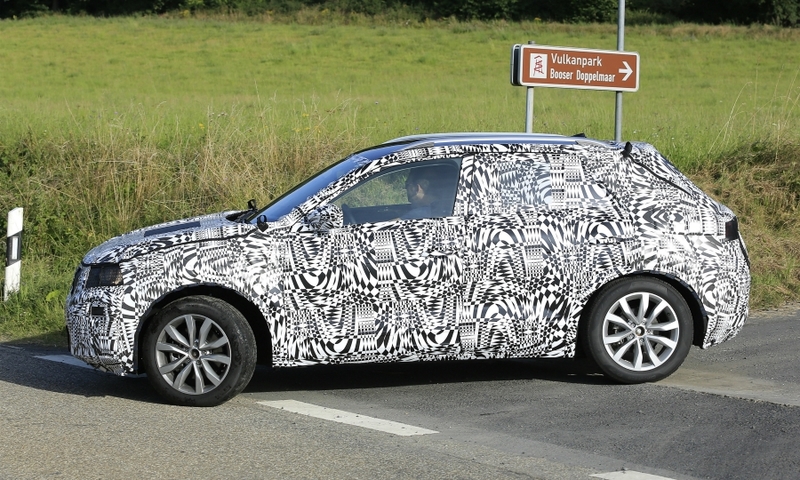 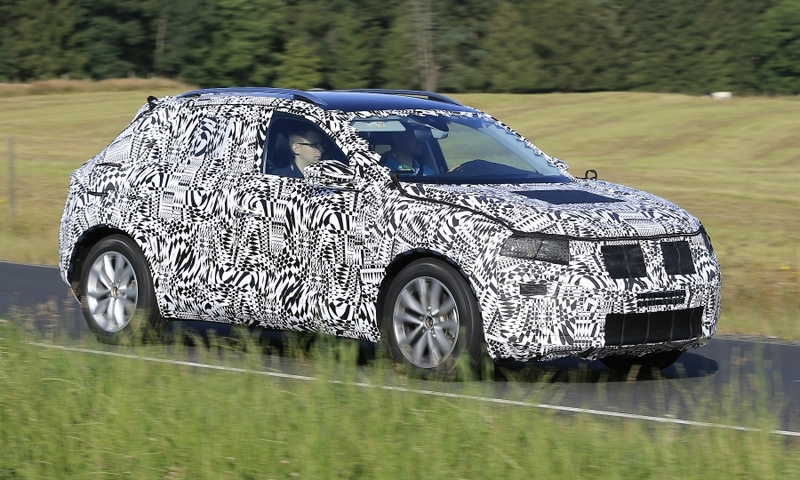 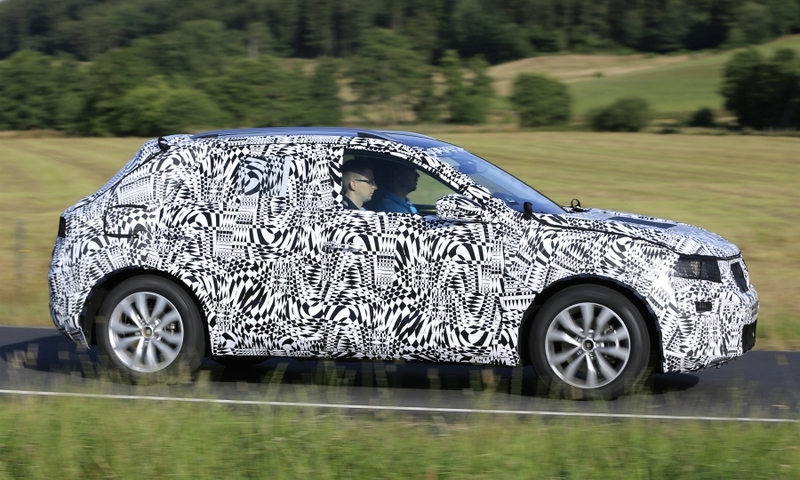 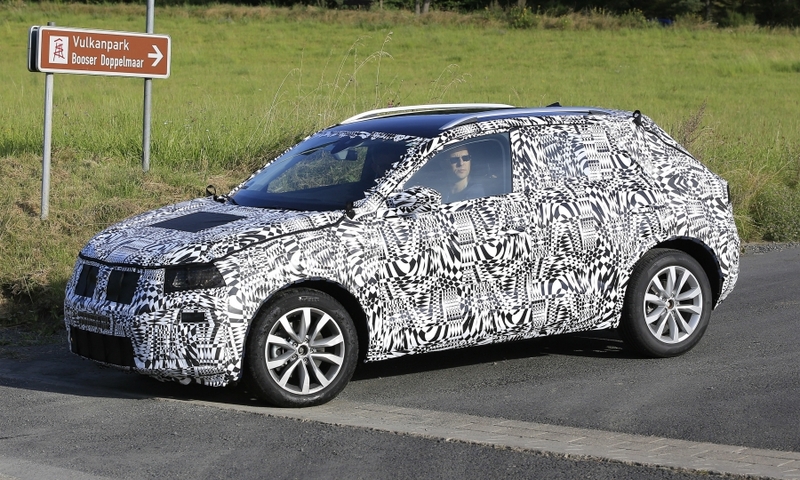 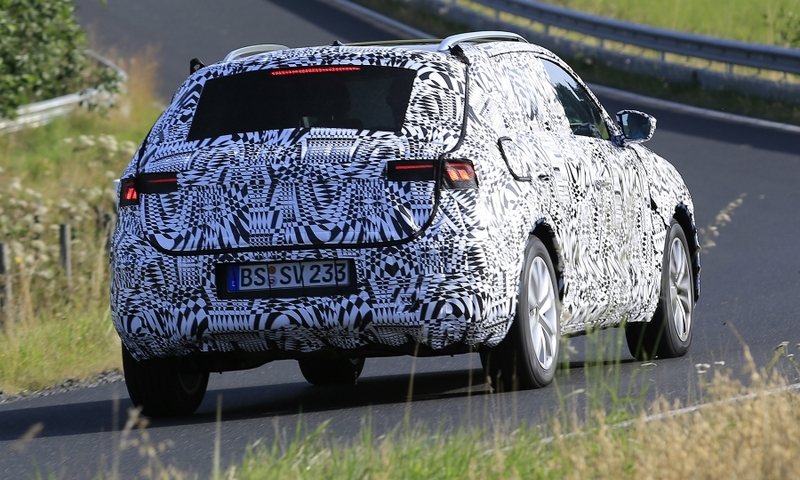 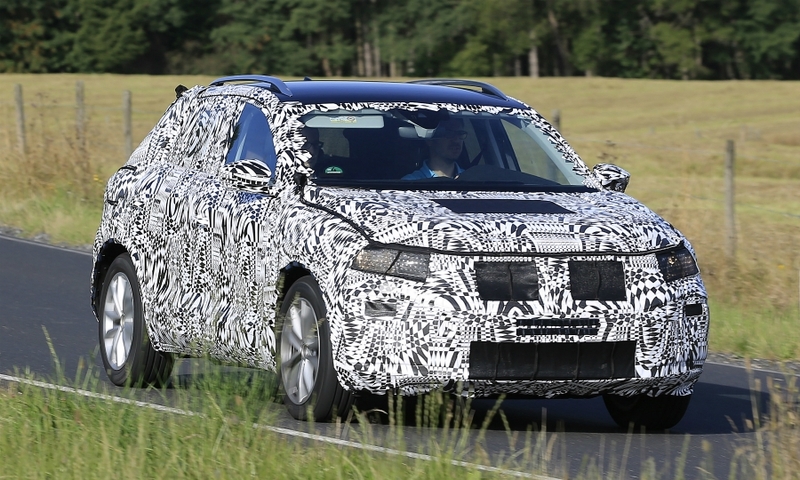 The Polo SUV likely will have a more daring design than the conventionally styled Polo. 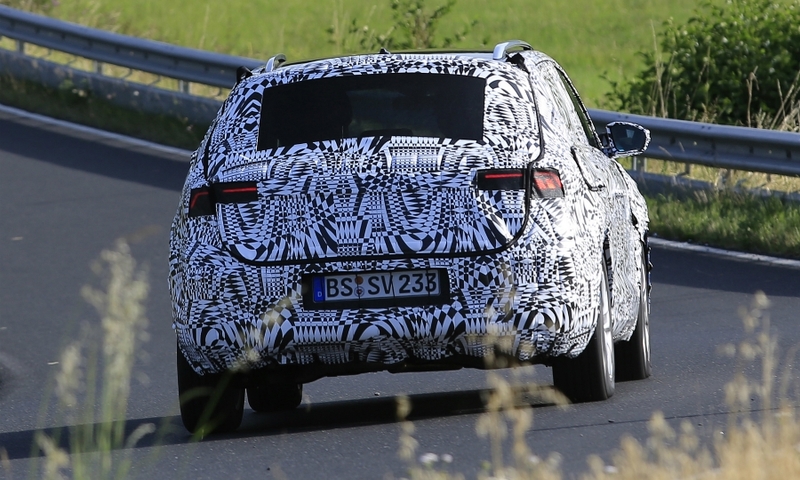 It will compete against models such as the Nissan Juke and Renault Captur.